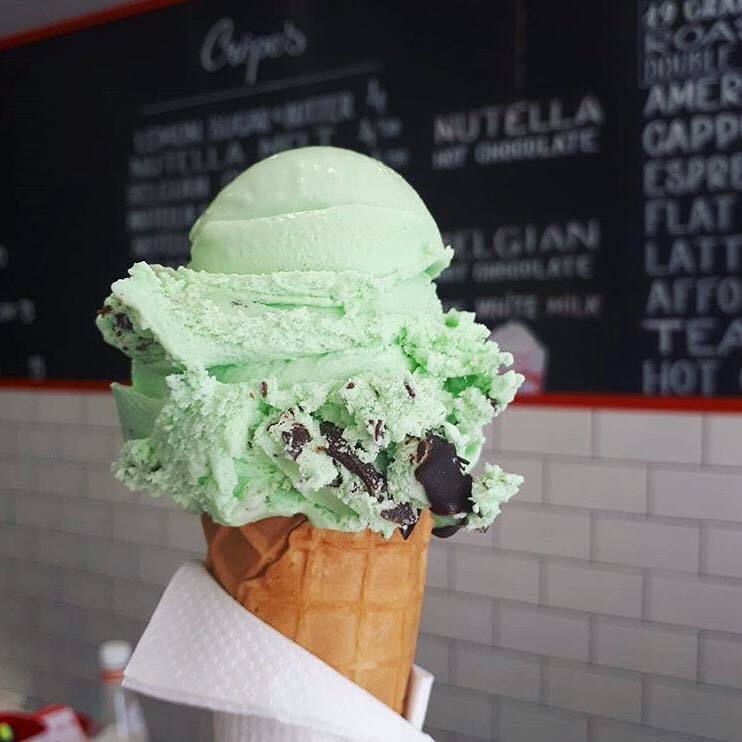 With Dublin experiencing a sunny heatwave, it’s time to take advantage of summer and cool down at one of the most delicious ice cream spots in Dublin Town. 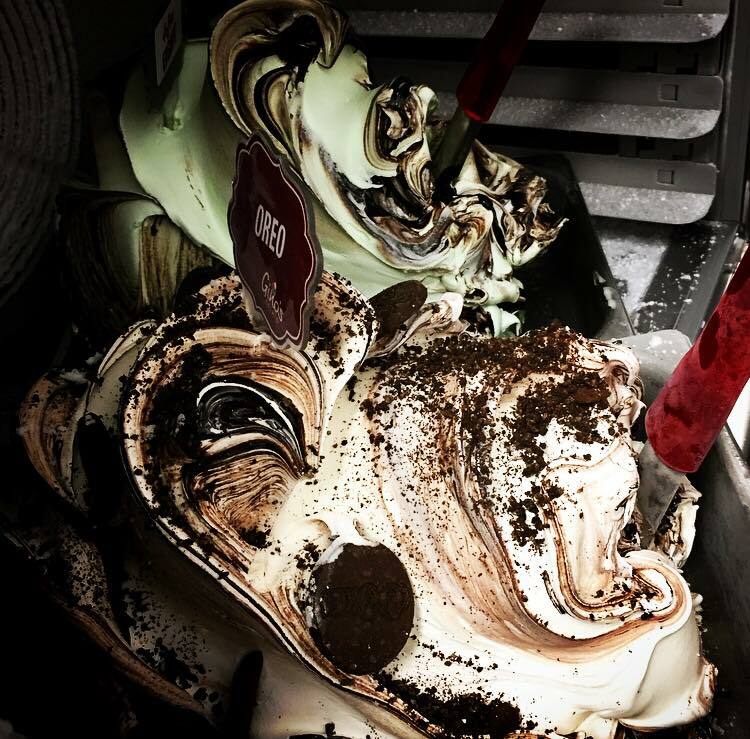 With three locations on the South Side and one on the North Side, Gino’s Gelato is one of the best in town. 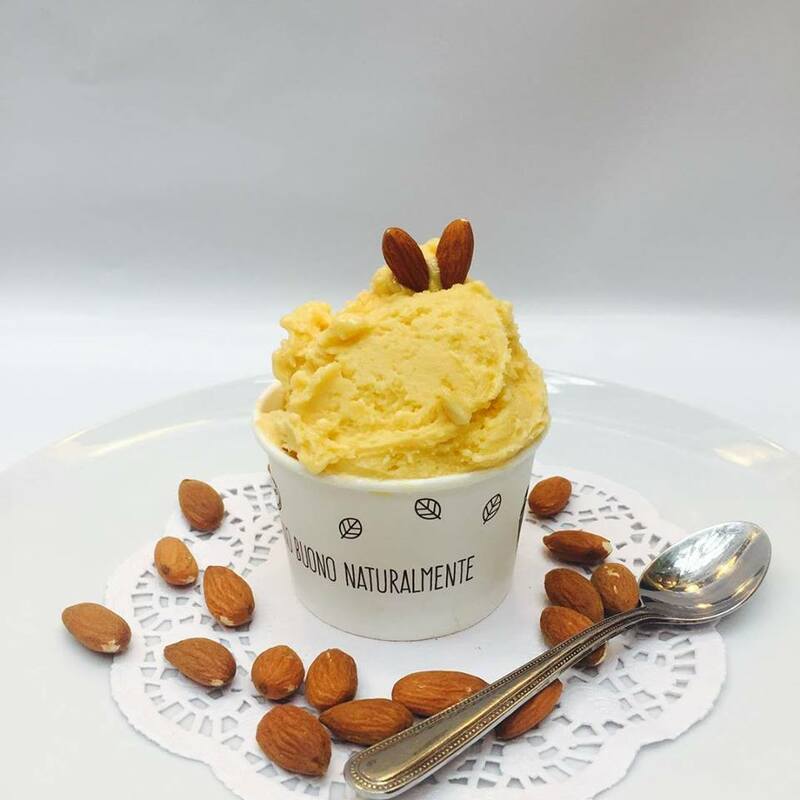 Renowned for their traditional Italian gelato, here you will find a rainbow of flavours, and colours, with sauces and toppings galore. 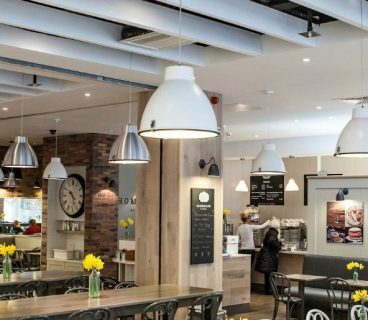 One of the newest spots to open in Dublin Town, Scoop on George’s Street has an array of flavoured ice cream which include Ferrero Rocher, Salted Caramel and Dark Chocolate Gelato, as well as a variety of toppings. Murphy’s is a traditional Irish ice cream parlour that has unique flavours like Dingle Sea Salt, Brown Bread, Irish Coffee and Baked Banana Sorbet. Hailing from Dingle in Co. Kerry, the staff at Murphy’s also dress more traditional with their tweed paddy caps. 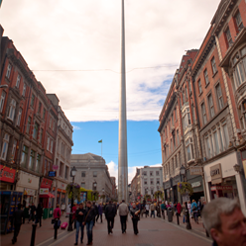 If you are looking for Italian ice cream then check out Gelato Di Natura on Upper O’Connell Street. 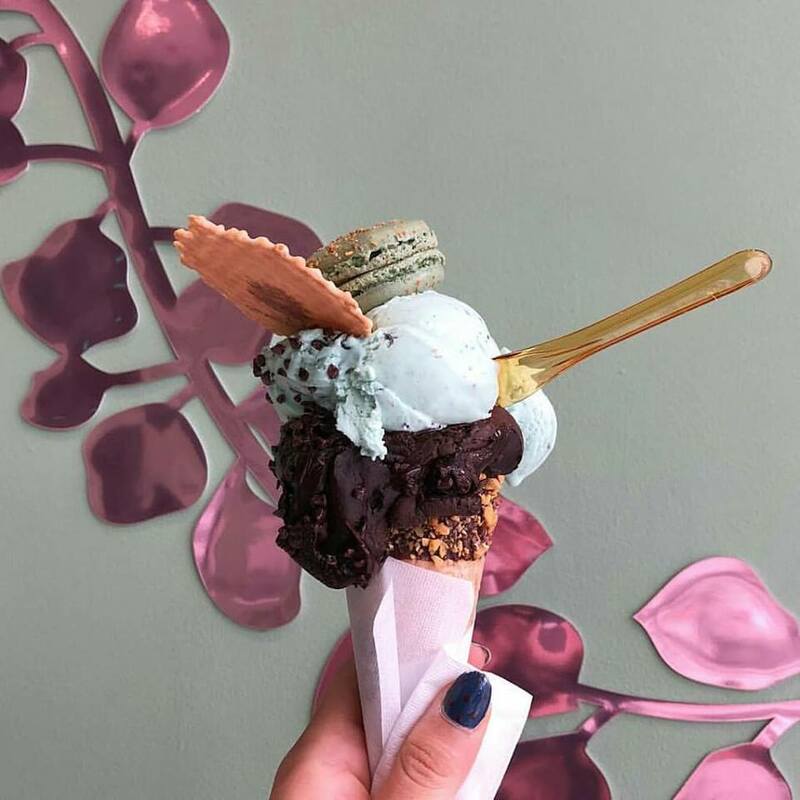 Not only do they serve smooth gelato full of flavour, you can also choose to have yours in a cone, a tub or a bubble waffle too. 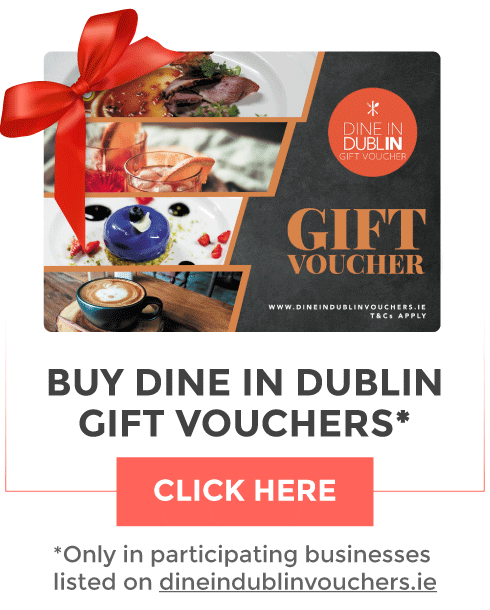 Hidden away inside the beautiful Stephen’s Green Shopping Centre is Forte’s Ice Cream, which has been a Dublin favourite for decades. 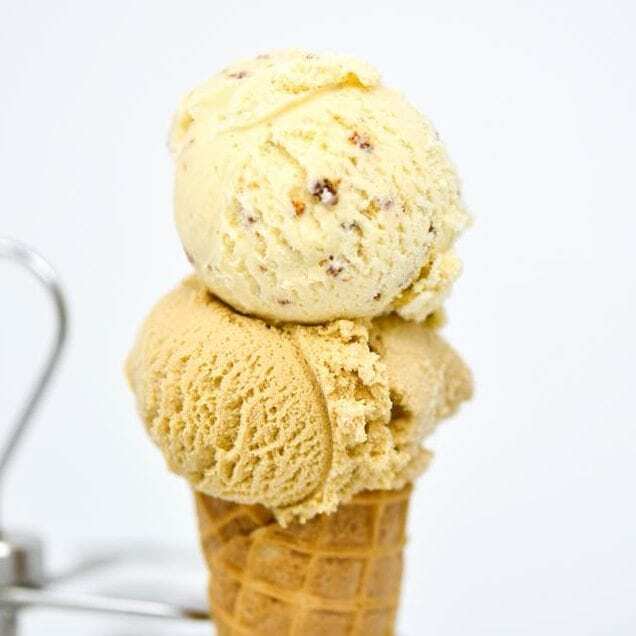 All of your classic flavours from chocolate to raspberry and mint choc chip are here, available in cones and tubs with hundreds and thousands, as well as sauces and the Irish Flake. 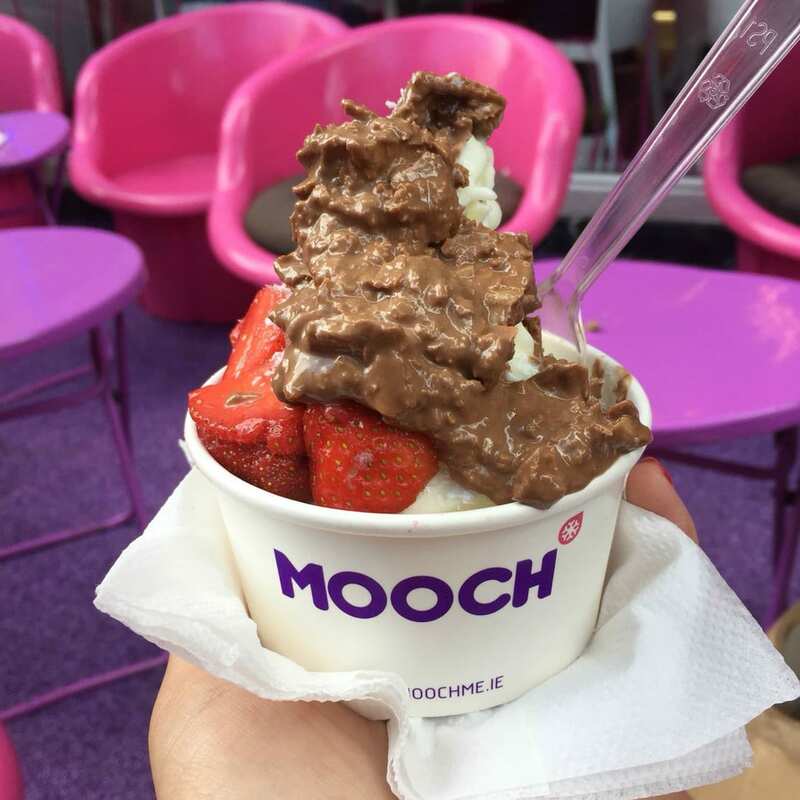 For a little change from ice cream, opt for frozen yogurt at Póg where you can top your chosen flavour with fresh fruit, crushed biscuits, chocolate drops, sauces and much more. Plus their stacked pancakes and acai bowls are a tasty treat. 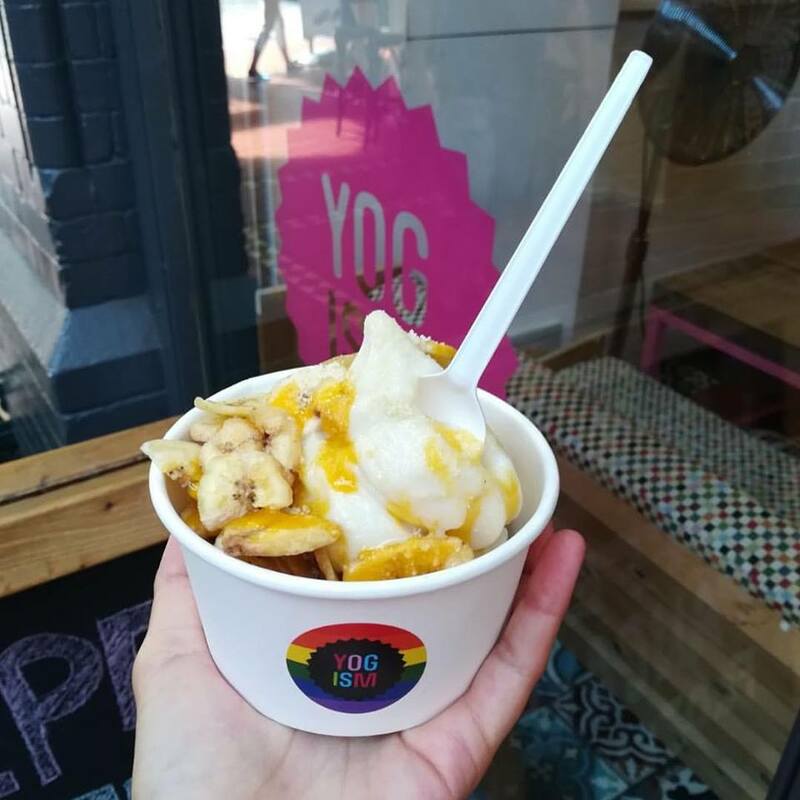 Also a tasty treat for the frozen yogurt lovers, Yogism in George’s Street Arcade is fun for all and healthy too with their selection of fresh fruit, nuts and dried fruits too. Again, although mot technically ice cream, Mooch on Dawson Street is a seriously delicious spot to indulge and cool down. 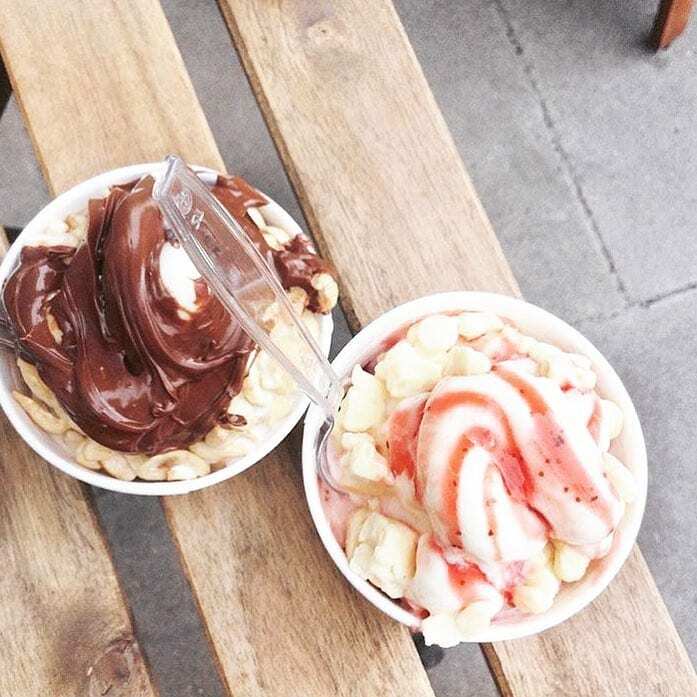 Their range of frozen yogurts include natural, coconut, white chocolate, and raspberry and then there’s a whole range of toppings from fresh fruit to chocolate, biscuits and sauces too. One of our personal favourites is the Kinder Bueno sauce! 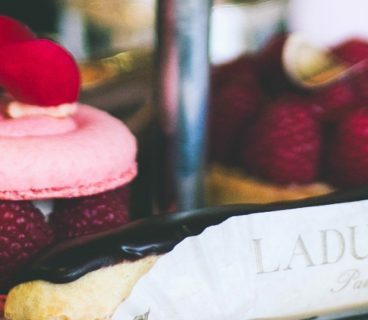 A slice of Paris comes to Arnotts!